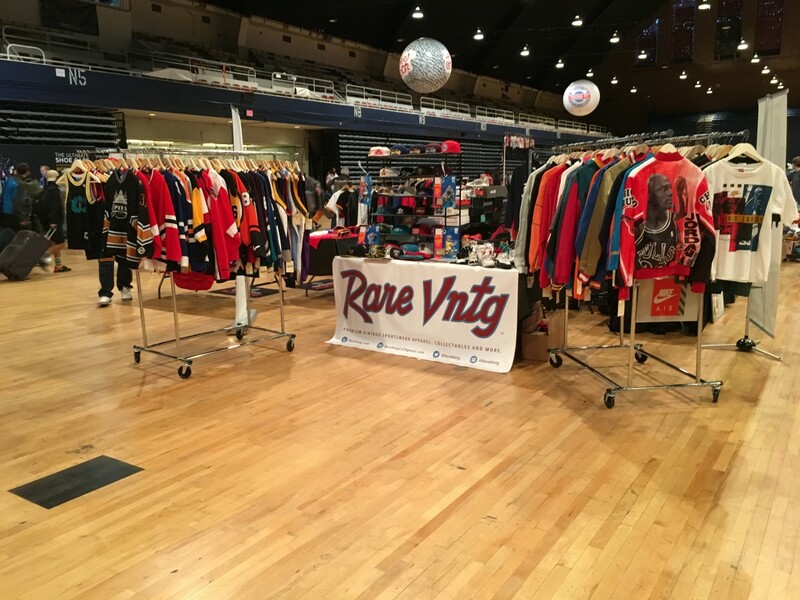 The holiday season is right around the corner; Rare Vntg kicked off the busy season by setting up shop at Sneaker Con Washington DC this past weekend. 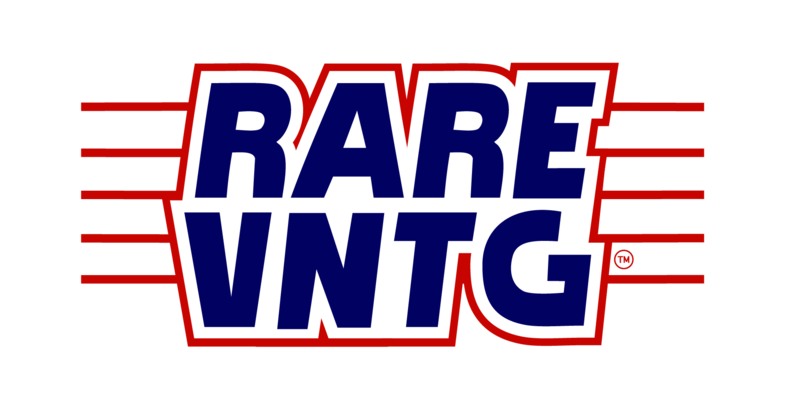 The event featured hundreds of vendors selling all types of rare sneakers, clothing, art and more! 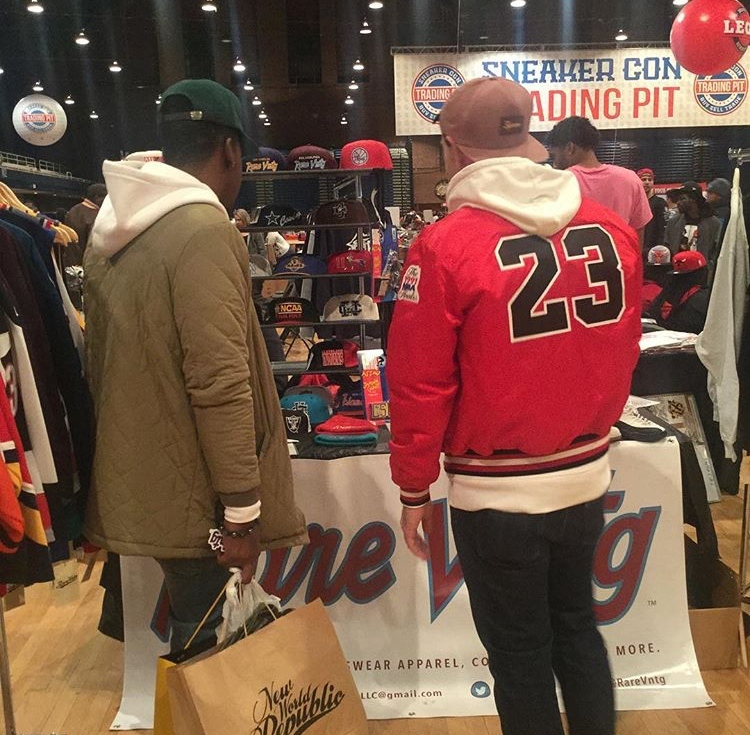 Thousands of sneaker heads began lining up outside the DC Armory as early as 9 AM for their chance to get in the door and experience sneaker heaven. 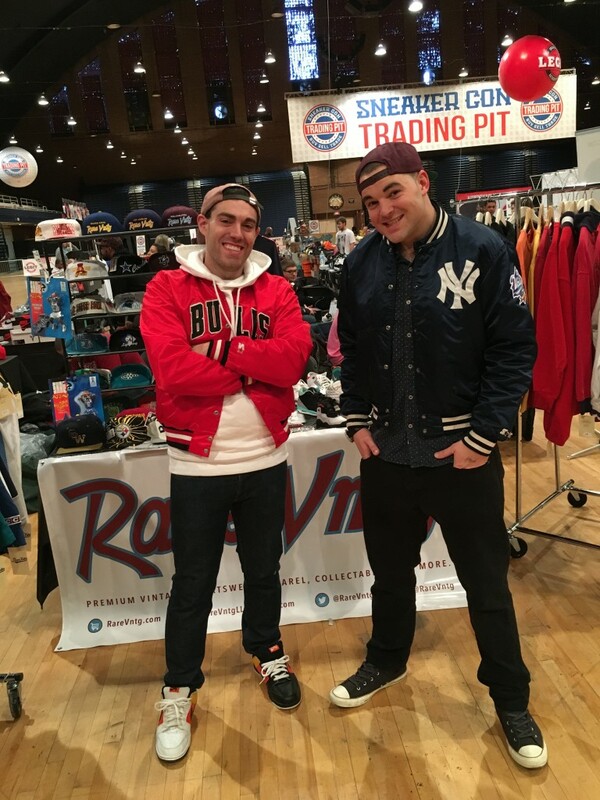 During our time at the event, we met a ton of great people and had some fantastic conversations about sports, sneakers and of course vintage sportswear! All in all, it was a great day; we want to thank everyone who stopped by our table and all of the customers who made a purchase from us. We’re looking forward to the next event! 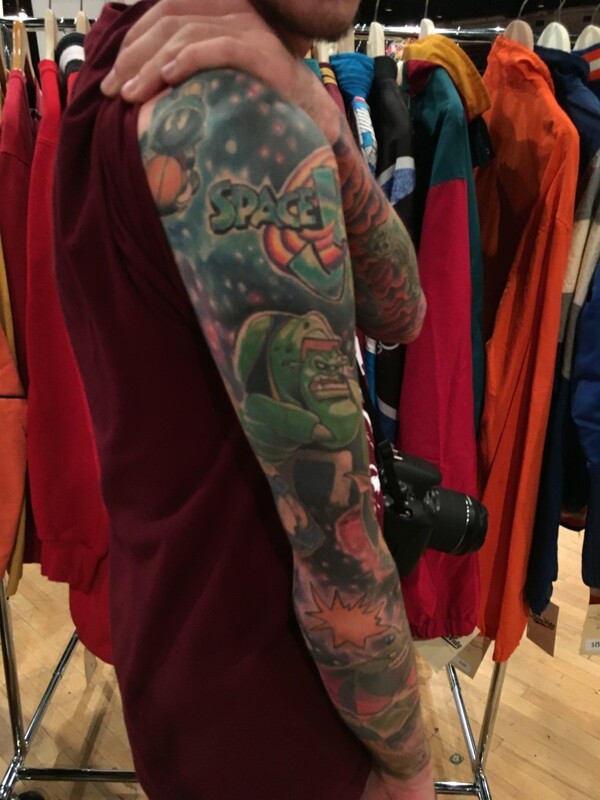 Saw a great Space Jam tattoo stop by our table! 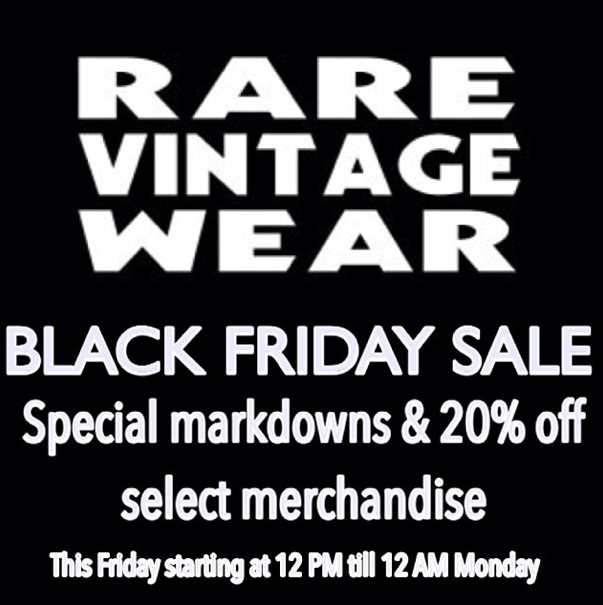 Rare Vintage Wear Black Friday Sale! 20% OFF THE ENTIRE SITE With Code! The holiday shopping season has officailly begun! Today marks BLACK FRIDAY 2013! To celebrate Black Friday, Small Business Saturday and Cyber Monday, were having one huge sale! 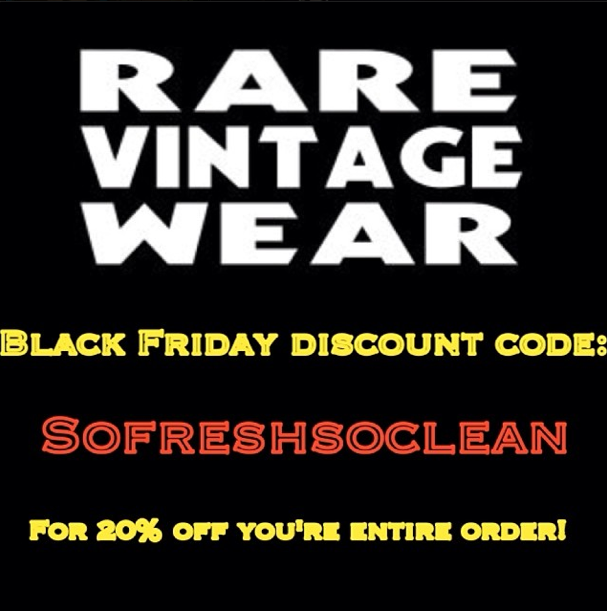 Starting today, the ENTIRE SITE is 20% off when you use the discount code: SOFRESHSOCLEAN at checkout. 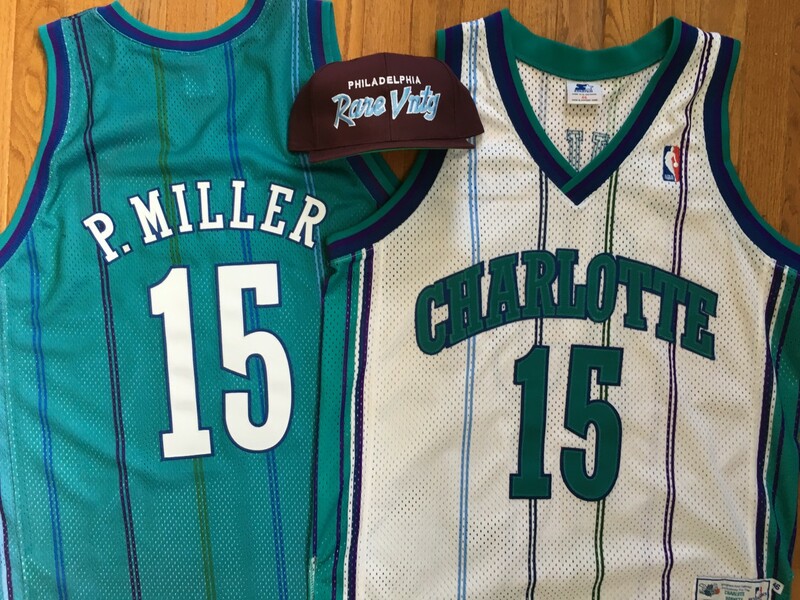 In honor of Outkast! The sale ends Monday December 2nd at MIDNIGHT! Be sure to take advantage of this great sale, it won’t come again till next black friday! 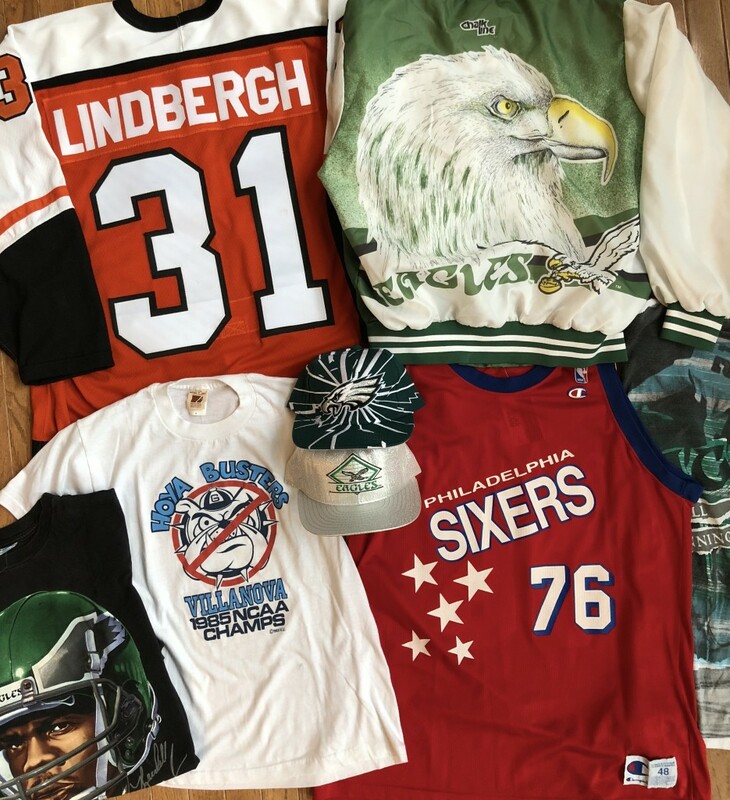 We’ve been busy gathering up some fresh vintage inventory for our loyal customers. 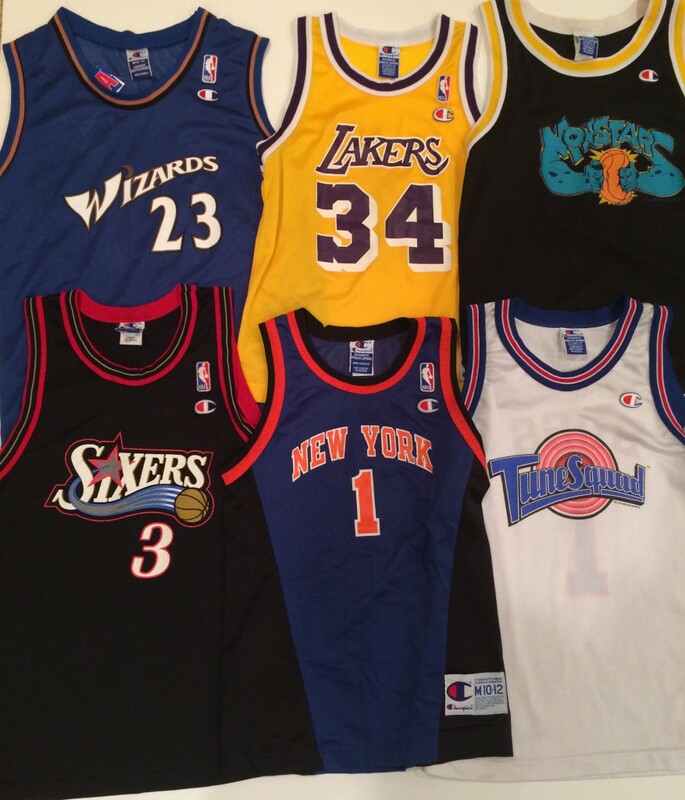 Just in time for the NBA season we just added some more vintage starting lineup toys and NBA jerseys. 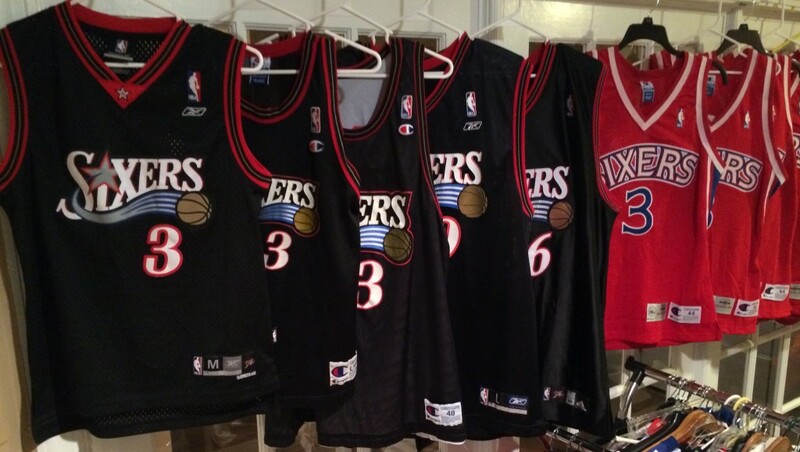 More specifically, some smaller jerseys for our female and smaller sized customers. 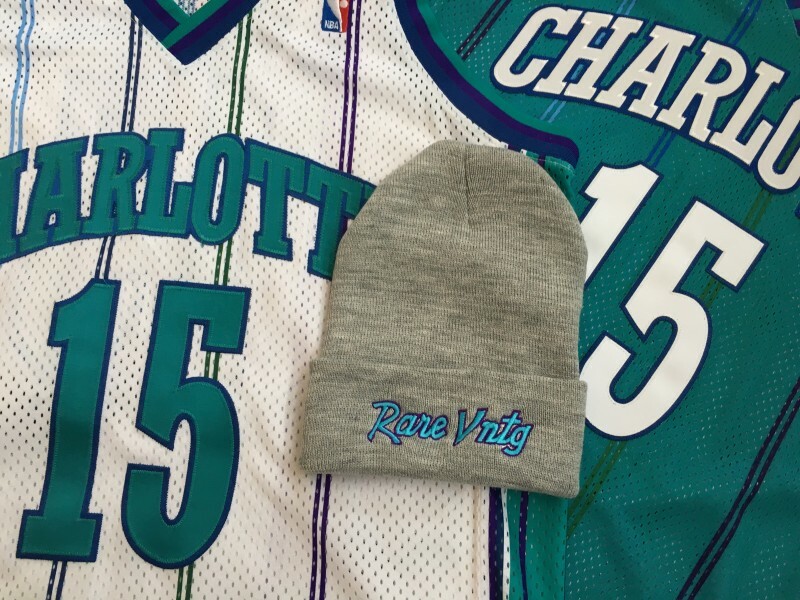 Check out the recently added products and of course everything else now for sale on rarevintagewear.com! And for our fans of the Philadelphia 76ers, we’ve got you covered with plenty of jerseys in all sizes!